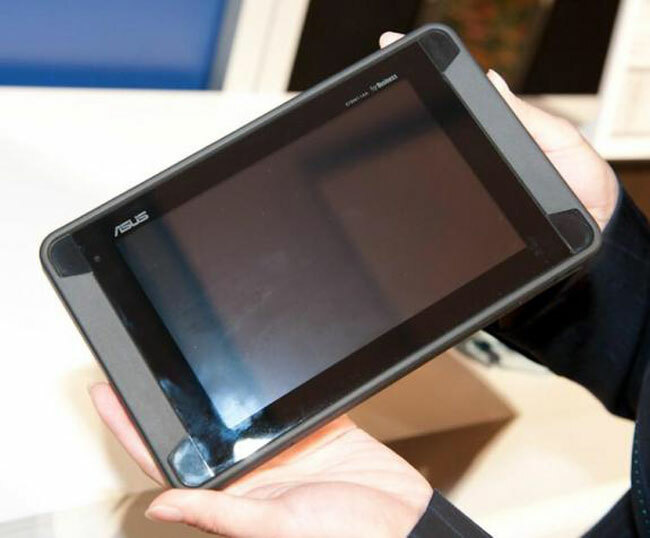 Asus Tough has just made official by Asus and what makes this tablet different from other devices is its toughness. This tablet has a strong resistance power against dust and water, shock, etc; that’s mean you can easily take this handset with you in harsh environment. This device seems to be perfect for those people who love to spend their lives in adventures. 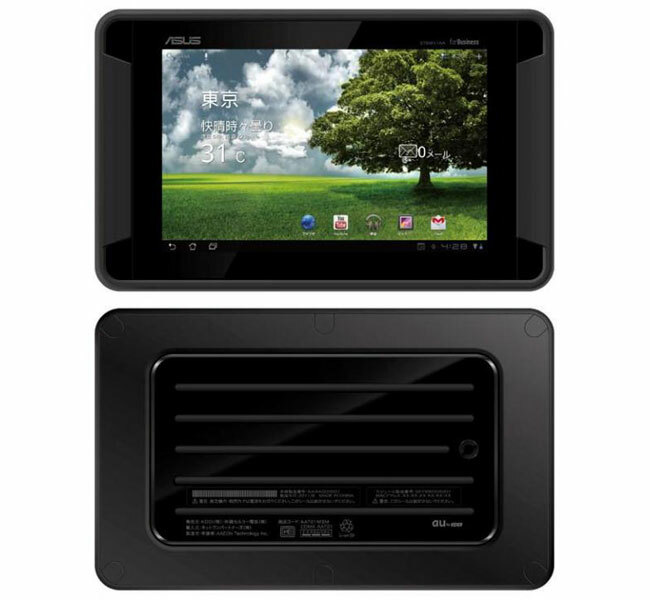 Asus Tough has the usual 7 inch multi-touch touchscreen display which has become the tradition now. This display has the capability to deliver a resolution of 1280 x 800 pixels. In order to offer you fast speed processing, web surfing and browsing this tough guy is powered by a dual core 1GHz NVIDIA Tegra 2 processor. It runs on Android 3.2 Honeycomb operating system that is another common feature of 7 inch tablets of current era. If you want to grab some more fun into your life then this will be possible because of Android market applications and game’s treasure. Asus Tough 7 inch Honeycomb Tablet has 16GB of built in storage and if you want to extend the memory then you can get help from a microSD card slot. You can capture the pictures of your loved ones with the mean of a 5 megapixel camera on the back and through this snapper you can also record video of some important events like picnic party, birthday party. For connectivity it provides support to GOS, Bluetooth, Wi-Fi 802.11 b/g/n. It comes with a 7,400 mAh battery. Asus Tough will be released first in Japanese market by Japanese carrier KDDI. It is expected that this 7 inch tablet will start shipping in Japan from fourth quarter. I have no information regarding exact release date and price of Asus Tough. Stay Tune to know more.